In 1994 the Wellbriety Movement grew from need. Native American leaders recognized the generational effects of alcoholism and substance abuse. 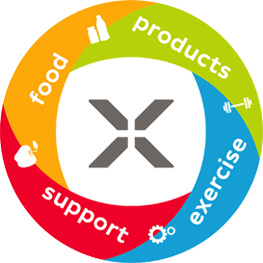 The goal is simple: Get Healthy! However we know that the simplest goals are often the most difficult. Never the less they strive onward and upward. 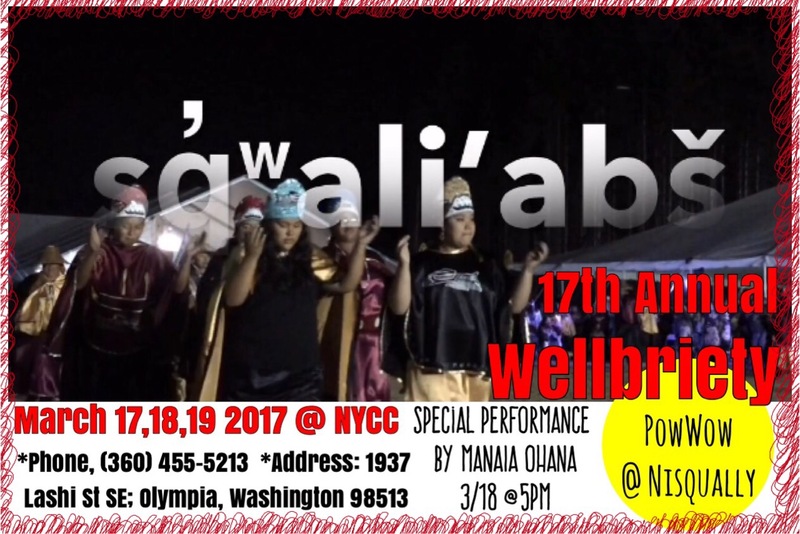 In the Pacific Northwest, the Nisqually Tribe host an annual PowWow to honor Wellbriety. Host drums from Montana, competing drum groups, dancers in regalia and Native vendors cover the grounds over a three day period. It’s educational and entertaining. 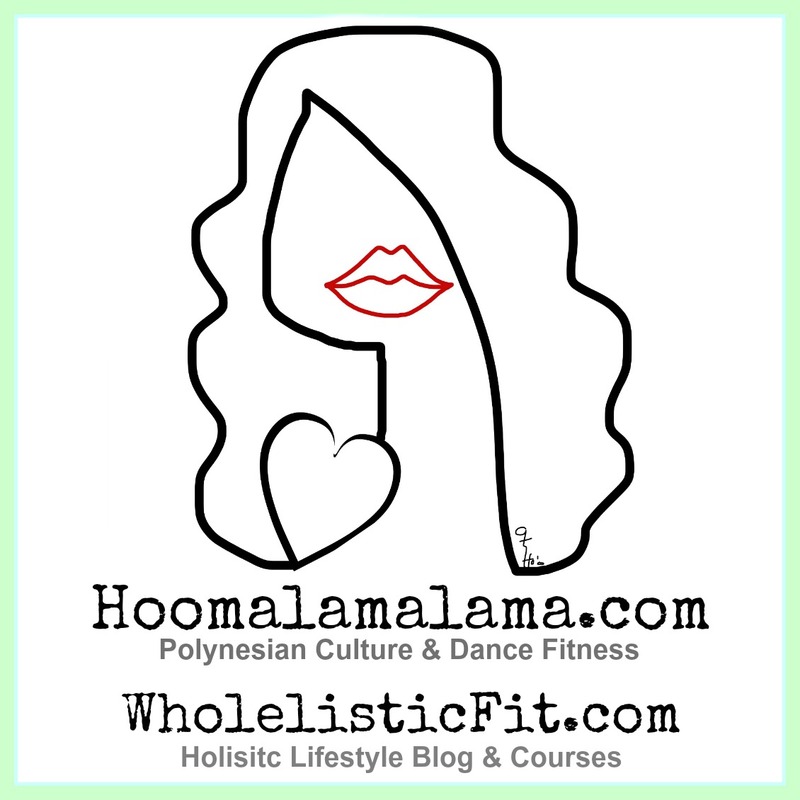 This year I will have a booth promoting my online service called WholelisticFit and partnering with another holistic practitioner. We hope to offer organic skincare, organic spices & my virtual services. Although behind the scenes is a little hectic I remain hopeful. PEACE Be the Journey.